Not everyone has been taken in by the Star Trek Beyond trailer’s 3 Trek 3 Furious vibe, but don’t take it as an indication of what the movie will be like just yet. 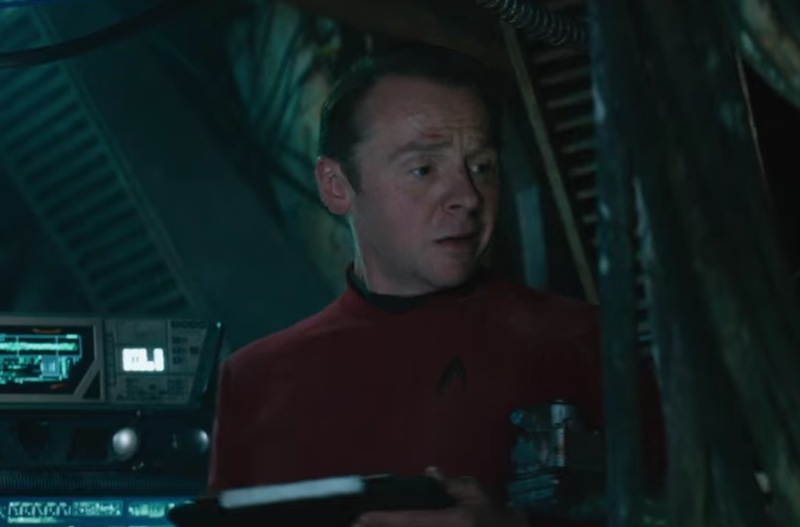 Director Justin Lin has already had to come out and explain the difference between a two-hour movie and a minute-and-a-half trailer, and now it’s Simon Pegg’s turn. With Pegg as one of the writes on the project, it’s understandable that he’d want to step up and defend the movie against marketing-based negative impressions. After all, whether “Star Trek enough” or “too Fast and Furious” (a vibe helped along by Lin’s work on Fast & Furious 6), the trailer looked fun at the very least, and it’s up to the movie to fill in the parts between the fun with a quality story. Luckily, marketing missteps can only sabotage our impression of a movie and not the final product itself.